YouTube has just added “music in this video” which details artist, writer, and publisher credits within a particular video. This feature has been rolled out to to more than half a billion videos – In addition to official music videos, the credits are being added to user generated content that uses recorded music. To try this out, click “Show more” within a YouTube Video that contains published music and you will get more details about the artist, songwriters, label and publisher. There are also links to the Official Artist’s YouTube Channel and links to his/her/their official music videos when available. 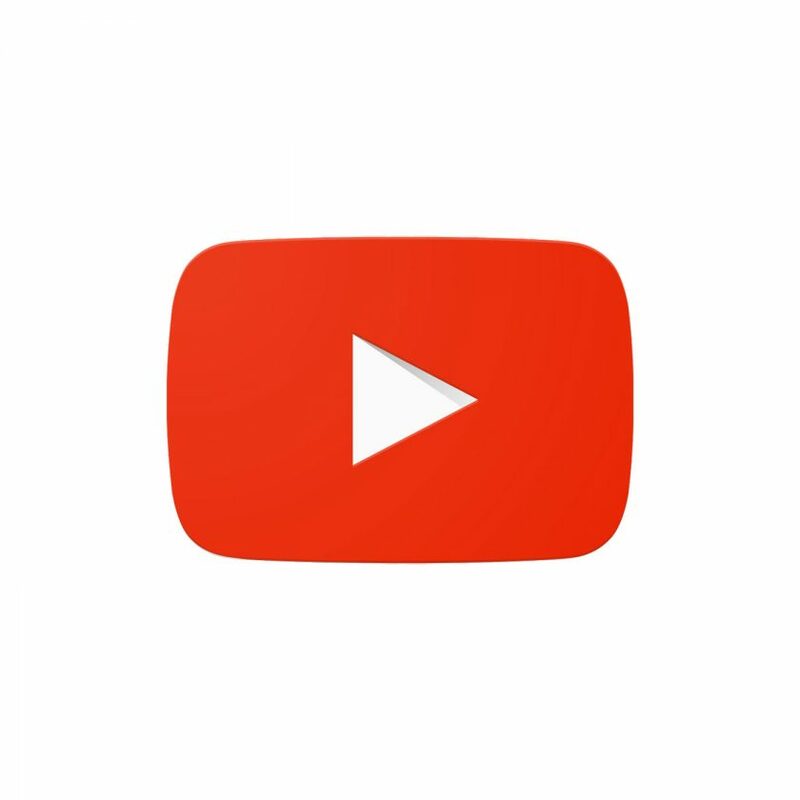 Concurrently, YouTube is continuing to develop their own streaming service, known as Remix. Remember Google owns YouTube and Google Play Music, so one can’t help but wonder how everything in this ecosystem is going to be connected. Jason is the Founder of JQBX. He loves all sorts of music but more specifically things that are easy to like. Things like Mac DeMarco, Beach House, Jonathan Richman, and Death Grips. He can usually be found hanging out in Indie While you Murder and r/indieheads. Looking For That New Sound? Find your next obsession on JQBX. They're hand picked & high quality. 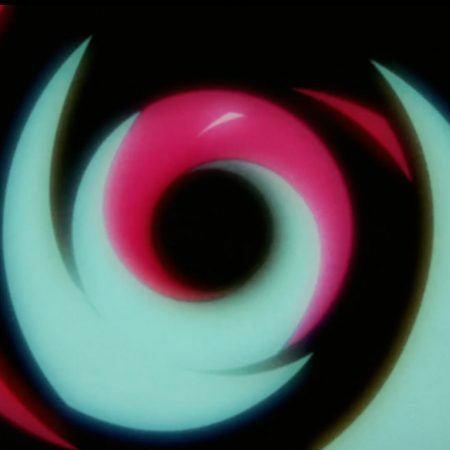 Gorillaz Drop Teaser For Their New Album “The Now Now”. Watch. 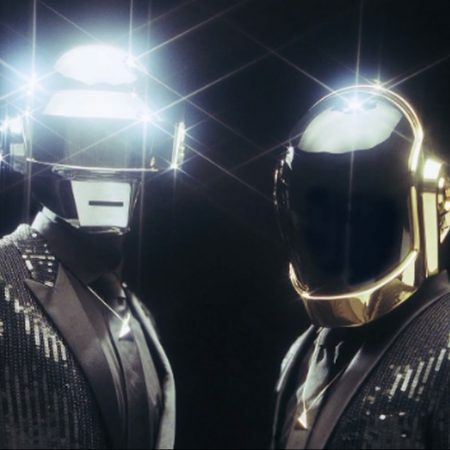 Mysterious Video Uploaded To Daft Punk’s Youtube Channel. 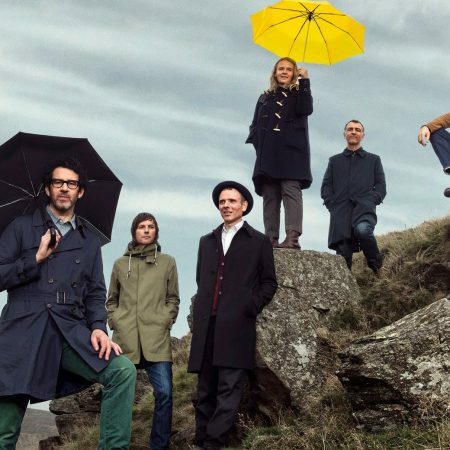 Belle And Sebastian Announce Four Day Cruise / Music Festival.